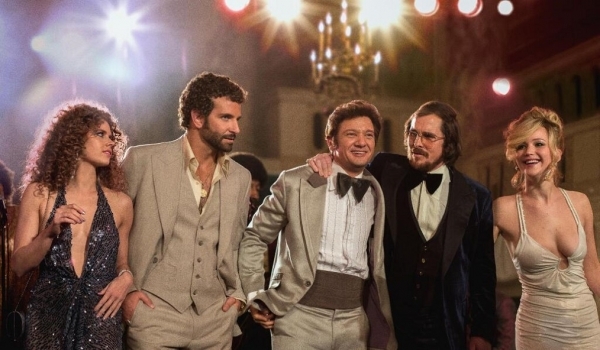 [Movies] American Hustle Trailer - Hello! Welcome to my blog! Trailer says it shows on December, and I just can't wait for this one. Starring Christian Bale, Bradley Cooper, Amy Adams, Jeremy Renner, Jennifer Lawrence - directed by David O. Russell - fictional film set in the alluring world of one of the most stunning scandals to rock the States. As for me? I'm excited to see what Jennifer Lawrence's role in this movie is. "American Hustle" hits theaters on December 13, 2013.